CHICAGO (WLS) -- The CTA is offering free rides for Chicago Public Schools' first day on September 8. CTA President Dorval Carter said he hopes this is a small incentive will help set the tone for a good school year. The "First Day, Free Rides" program covers students and their parents. It's good on both CTA buses and trains. 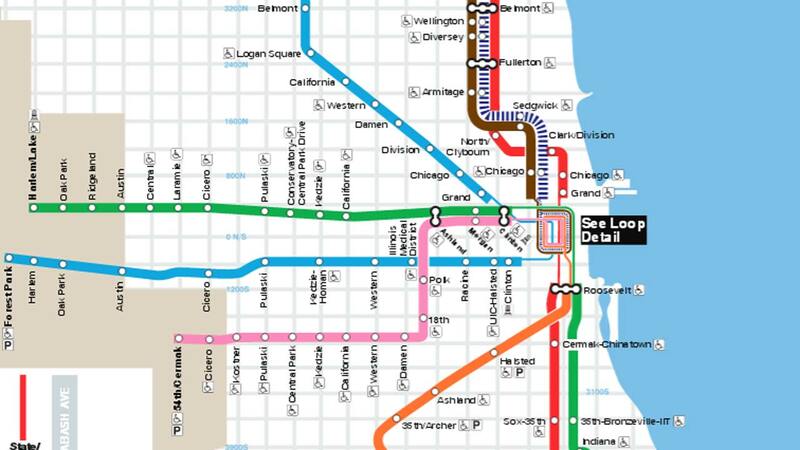 Last year, the CTA provided nearly 123,000 free rides.